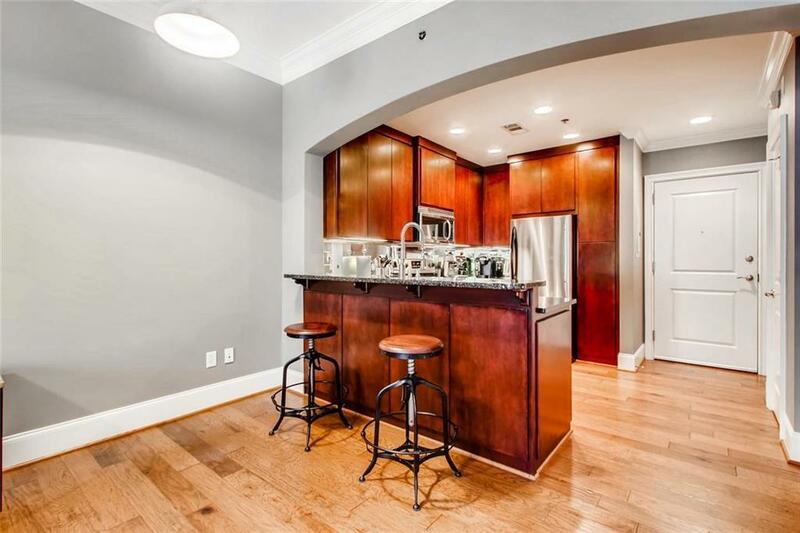 Spacious 1 Bed, 1 Bath "Smart Condo" located between Buckhead and Midtown above popular Holeman and Finch! Smart home features include Lutron Caseta Light Dimmers/Fan Switches by Alexa/Google Home, Nest Thermostat, surround sound wiring. 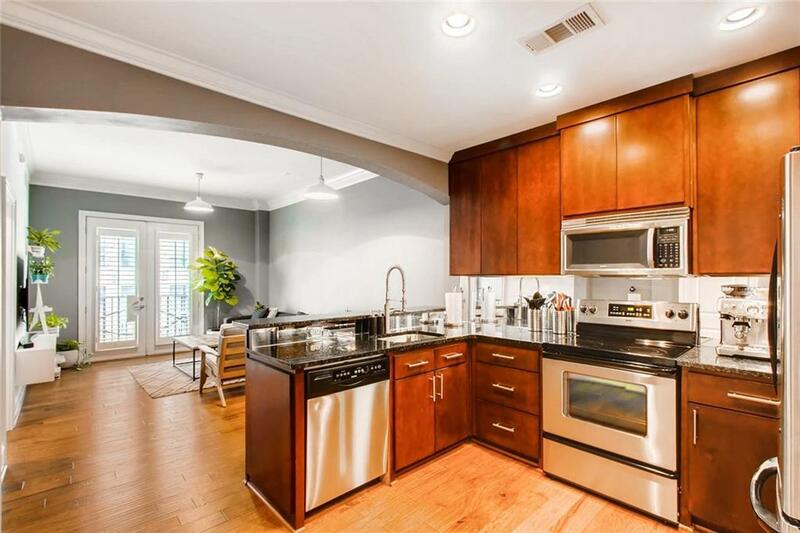 Home offers an open-concept kitchen with granite countertops, stainless steel appliances and breakfast bar. 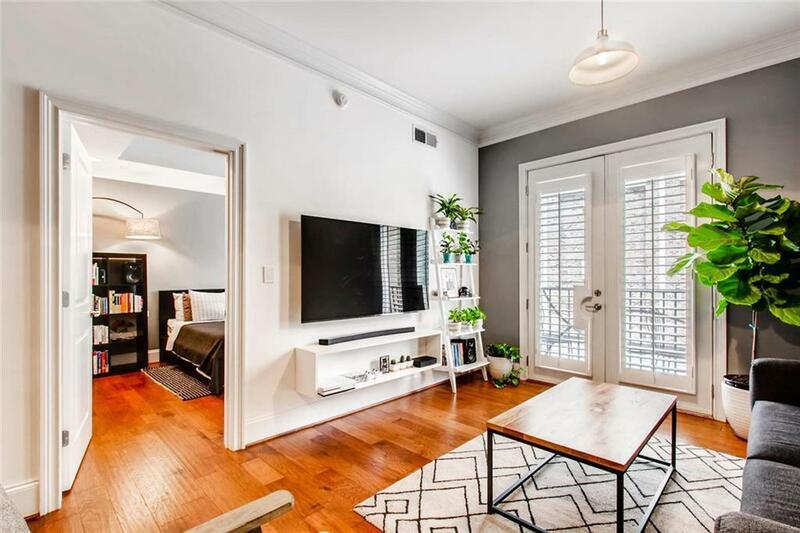 Hardwood floors throughout, crown molding, walk-out balcony and plantation shutters. 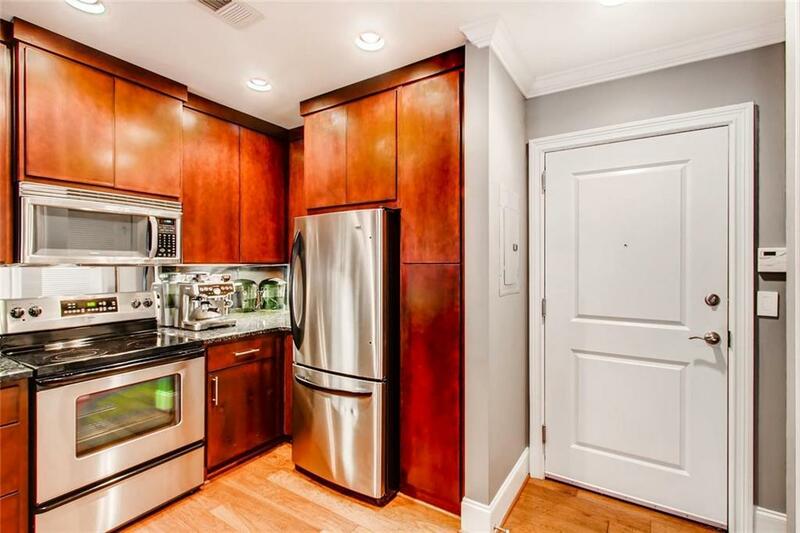 Master bath includes granite counters, oversized walk-in closet. Affordable HOA, $361 includes internet, cable, pool, gym, rooftop patio!